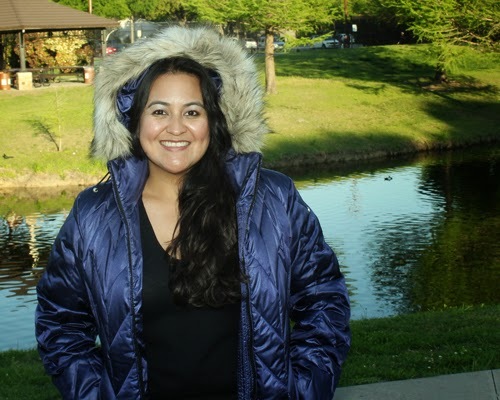 A friend and I were recently commenting that every time we push our winter clothes to the back of our closet, we just have to reach back in again a few days later because we can't seem to shake winter's grip! After a fabulous weekend with awesome-if a tad windy-weather, we plunged back into the 30's early this morning. One of the boys had a dental appointment to prep him for his upcoming oral surgery later this week, so I had an early morning call. I was surprised to see this photo circling the internet about last night's Lunar Eclipse. 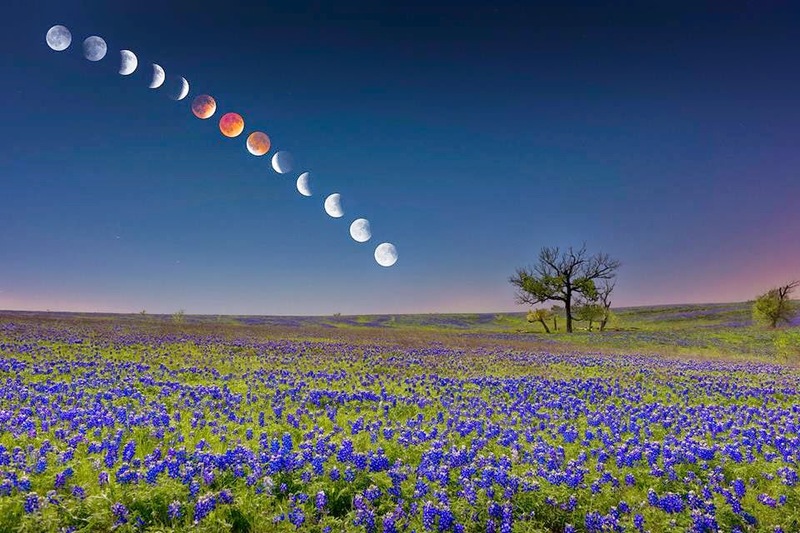 The photographer is the son of a former co-worker and it is a gorgeous, gorgeous time-lapse of the eclipse over a bluebonnet field not far from Dallas. I am also linking up with Marissa and Heidi again for today's Pantone Challenge since I am appropriately, if accidentally, wearing my Paloma leggings in the right color: Paloma Grey. I wore dazzling blue in my last LuckyFABB post, so I won't be joining up tomorrow, but I will see if I can join later in the week. Were any of you able to get photos of the eclipse? 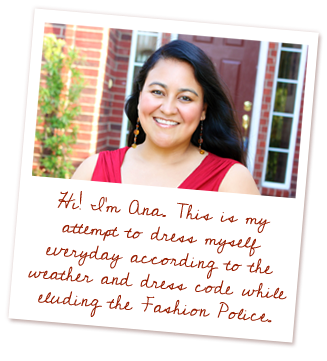 Ana, it's great to see your face on the link party again! I'm glad you decided to join us, even serendipitously. :) You're absolutely right about holding off putting away winter clothes. You look great, despite the chill. I also am amazed by the lunar eclipse photo! Wow! wow, that picture is stunning! i'm so glad there are such talented photographers in the world in such beautiful locations to get shots like that. 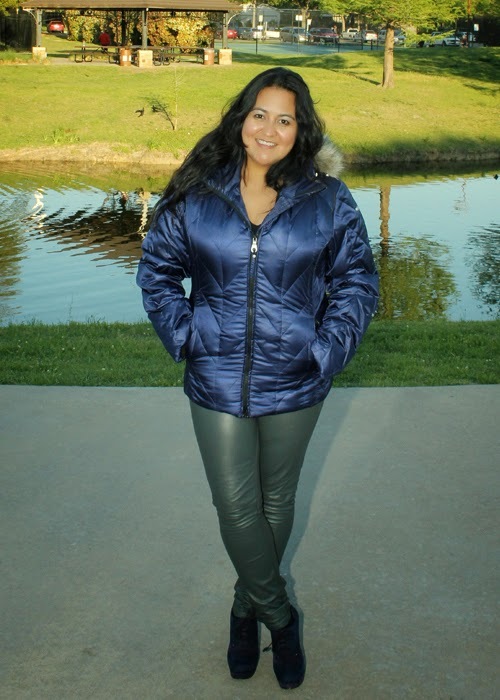 and i'm equally as glad that you joined our linkup, these pants certainly fit the color scheme of "paloma" in my mind!